When the summer time finally rolls around and the stores and farmers markets are exploding with the fresh flavors of summer vegetables take advantage of the abundance of fresh yellow and green squash. This Freezer Meal Summer Squash Soup recipe will be a refreshing lunch or dinner that is ready to cook any time. 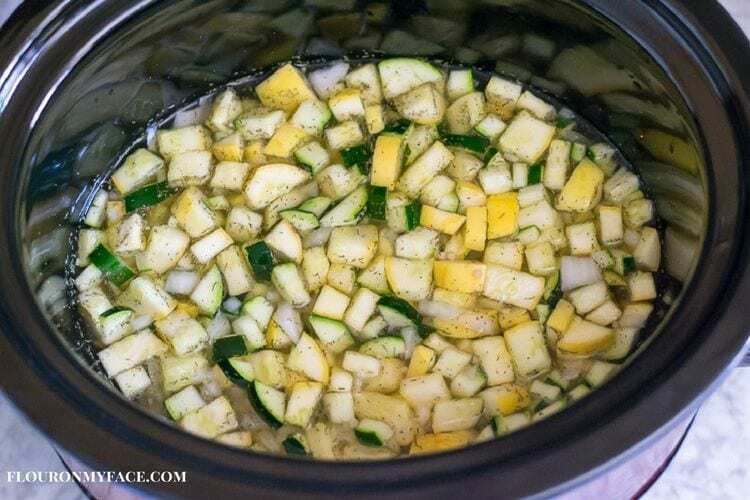 If your lucky enough to have a garden of your own brimming with summer squash this squash recipe is a perfect way to use up all the fresh squash you’ll be harvesting soon. One of my favorite ways to eat summer squash is in a soup recipe. When the summer squash comes into season I can’t help but load up the freezer with yellow bottle neck squash and zucchini. 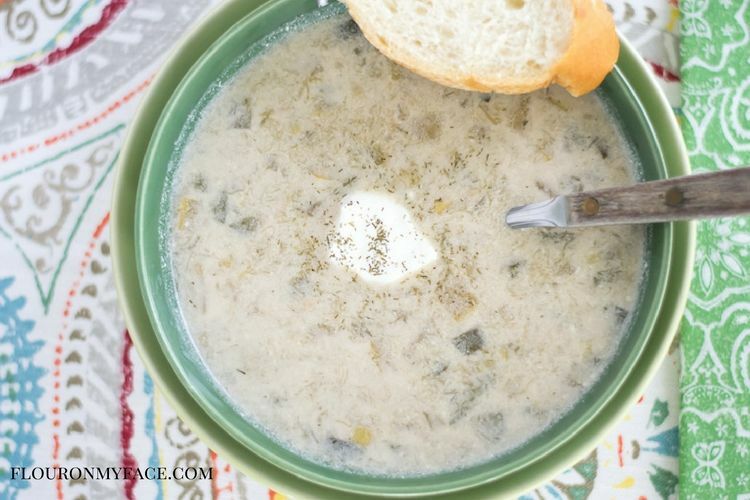 This soup Summer Squash Soup recipe is very easy to make. Freezing the soup ingredients in a freezer bag makes serving this creamy refreshing squash soup very easy when squash season has passed. You’ll be able to enjoy the fresh flavors of summer squash all year long. plus 8 ounces sour cream added at the end of cooking time. Place all the ingredients except the sour cream into a one gallon freezer bag. Close removing as much air as possible. 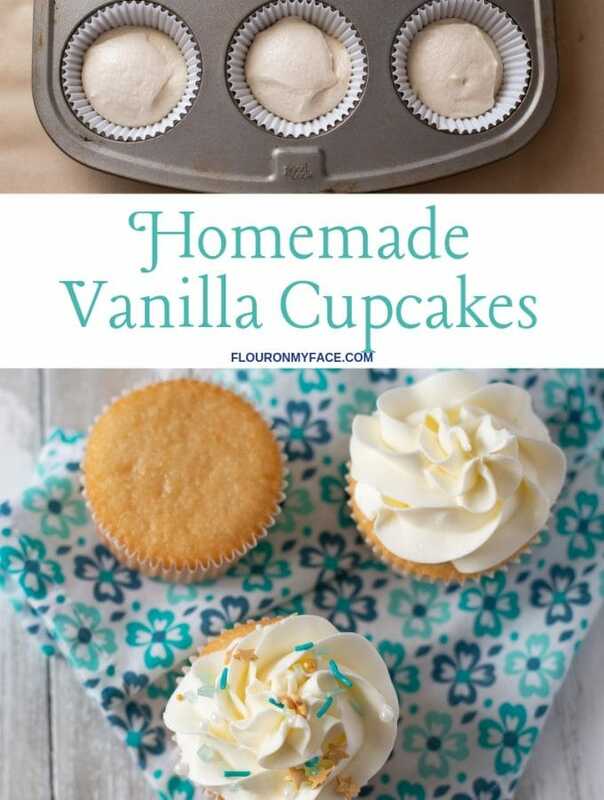 Place on a cookie sheet and freeze flat. Once frozen remove the cookie sheet from the freezer. 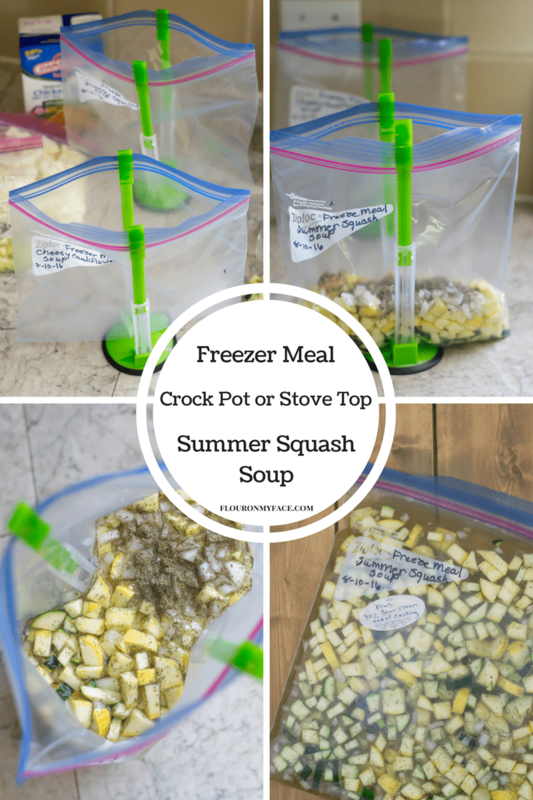 To cook Summer Squash soup thaw freezer bag overnight in the refrigerator. 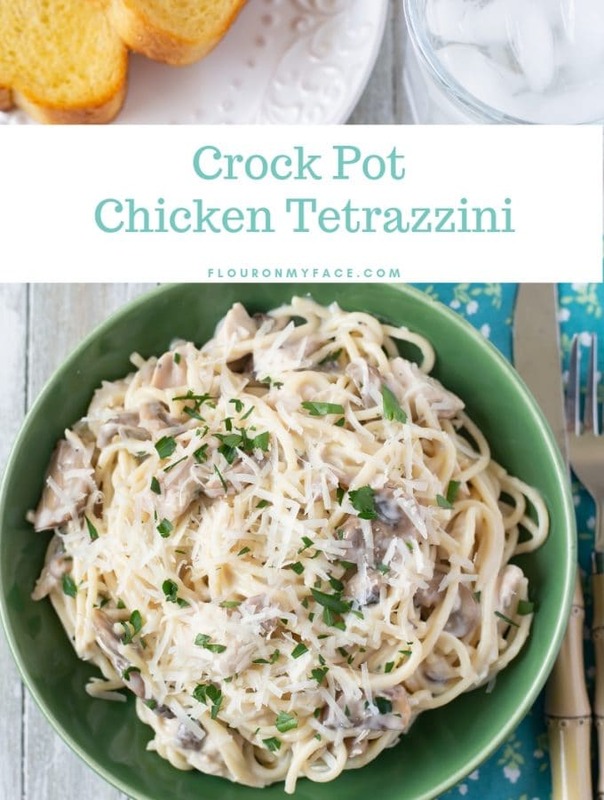 Pour the ingredients into a large pot. Reduce heat to medium low and simmer until squash is tender. Before serving mix the sour cream into the soup. Makes 4 servings and can be doubled easily. To make Crock Pot Summer Squash Soup see my Crock Pot Summer Squash Soup recipe. 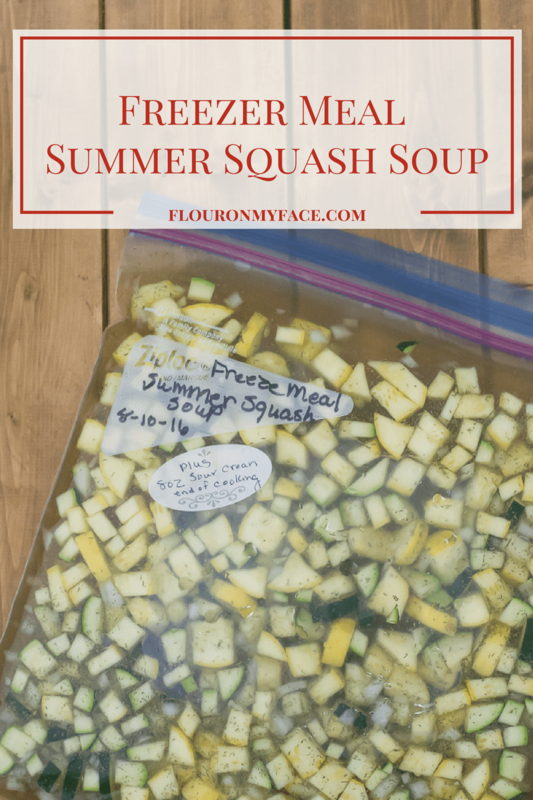 Pack the freezer with this Freezer Meal Summer Squash Soup recipe. 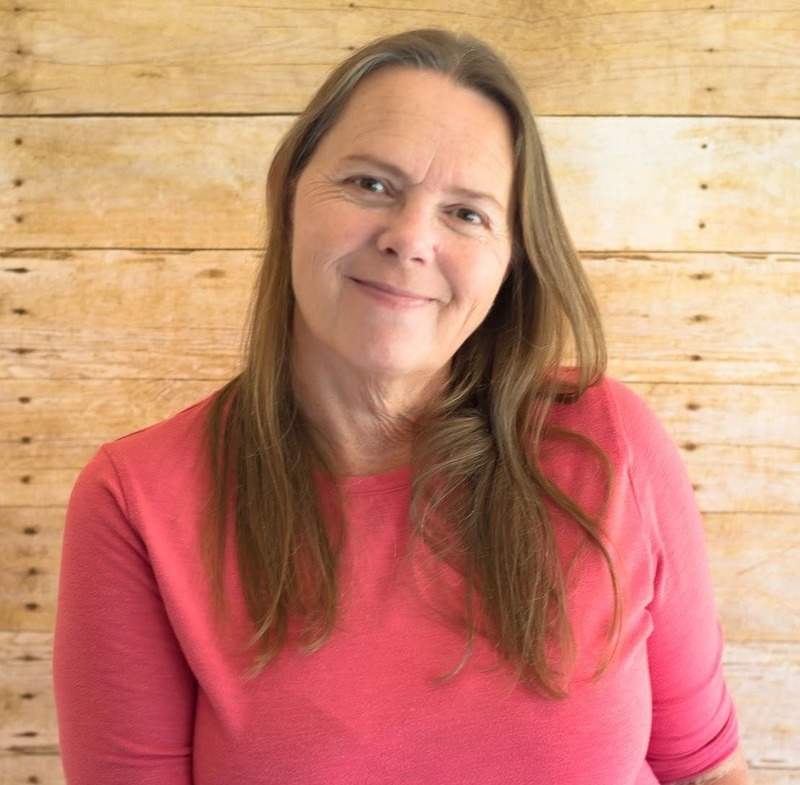 I’ve included directions to cook the squash recipe on the stove top or slow cooker. Cooking times depend on the cooking method used. Stove top will be 1-2 hours. 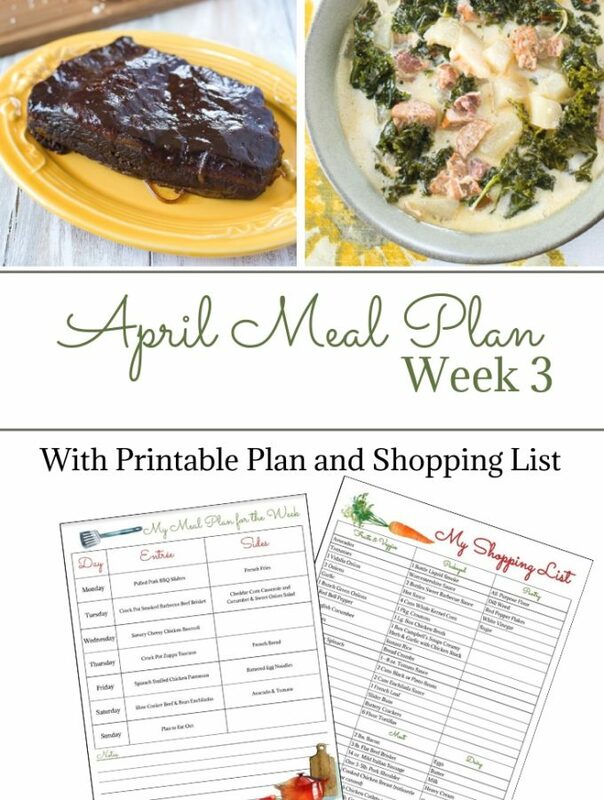 Slow cooker will be 3-4 hours.